We are remarkable entity, engaged in offering superior quality Hair Blonder. 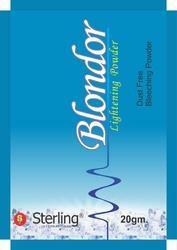 - First time in the Indian market a Hair Blond with moisturizer. - Leaves your Hair rich and soft texture . 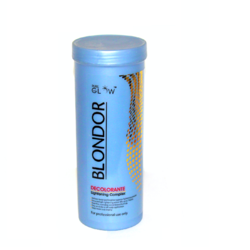 This is the Hair Bleach which is a must use product for the Beauty Parlours and ours is one of the first companies in India to produce it.